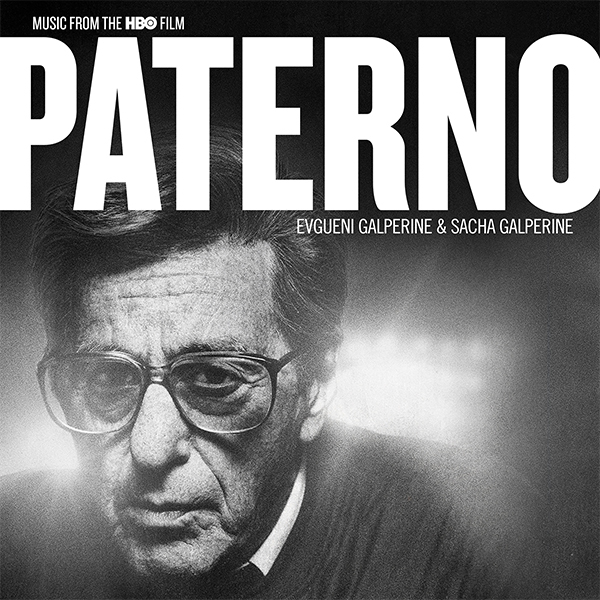 Lakeshore Records will release PATERNO - Original HBO Films digitally on April 27, 2018. The album features original music by composers Evgueni Galperine and Sacha Galperine (LOVELESS, THE WIZARD OF LIES). Paterno centers on Penn State’s Joe Paterno in the aftermath of the Jerry Sandusky sexual abuse scandal. After becoming the winningest coach in college football history, Paterno’s legacy is challenged and he is forced to face questions of institutional failure in regard to the victims. Academy Award and Emmy® Award winner Al Pacino stars in the film’s title role. Paterno is Pacino’s third HBO collaboration with award-winning director Barry Levinson, having starred in You Don’t Know Jack, which earned Pacino a Golden Globe® for Best Actor, an Emmy® for acting and Levinson an Emmy® nomination for directing. Pacino also starred in the title role in HBO’s Phil Spector, which Levinson executive produced. It's a short score, though well done!